The ethical behavior of a healthcare organization is the expression of its moral core. 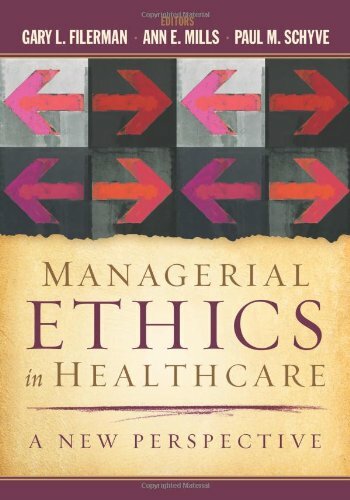 This book s new perspective shows how the integrity and values of professional healthcare administrators contribute to defining and implementing the organization s moral core. Through conceptual and practical tools including 30 cases this book provides a new perspective that recognizes that every decision you make and every activity you undertake have the potential to compromise or enhance the moral core of your healthcare organization. Many of those decisions are described and explored through the experiences of thought leaders, scholars, and healthcare executives. If you have any questions about this product by Health Administration Press, contact us by completing and submitting the form below. If you are looking for a specif part number, please include it with your message.